When using Angular 1, editors and IDEs had to do a lot of guessing to provide completion, refactoring, and navigation. And, as a result, they were not reliable. The Angular team set out to fix this problem when starting on Angular 2.x, and the @angular/language-service module was born. 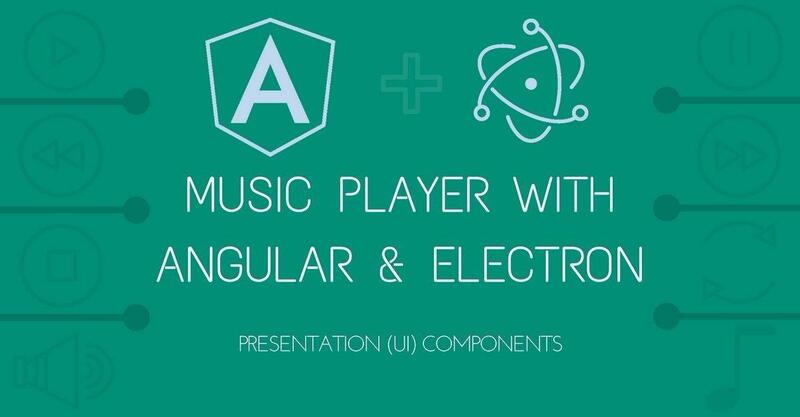 In the previous post on building a music player with Angular and Electron, we were able to successfully setup an environment where our app can live. Angular was bootstrapped, Electron was loaded, and the app opens up displaying a test content. 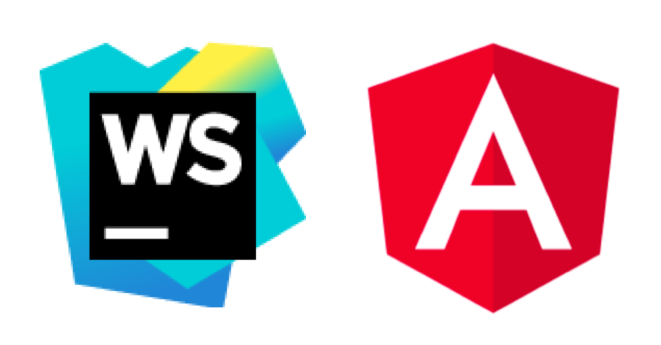 In this post, Torgeir will discuss different ways to generate Angular application bundles. He will show examples using Rollup, Webpack and the Closure compiler (ADVANCED_OPTIMIZATION). This comprehensive guide will walk you through using the Koa web framework and Angular 2 to make a grocery list app with JWTs featuring a prominent role. Before learning Angular 2, author Ben Nadel had never looked at TypeScript. And now, with Angular 2, he's still not sat down to read the manual, preferring to learn TypeScript as he goes, looking up TypeScript features as needed. One TypeScript feature that tripped him up recently was defining an interface for a Function or a Callback. In this article, he would like to share what he learned about defining Function / Callback interfaces in TypeScript.